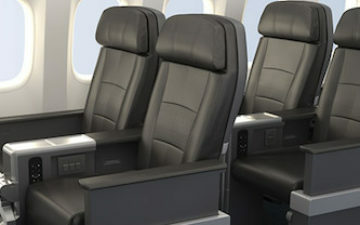 US Airways Group Inc. plans to remove in-flight movie systems from some of its airplanes. 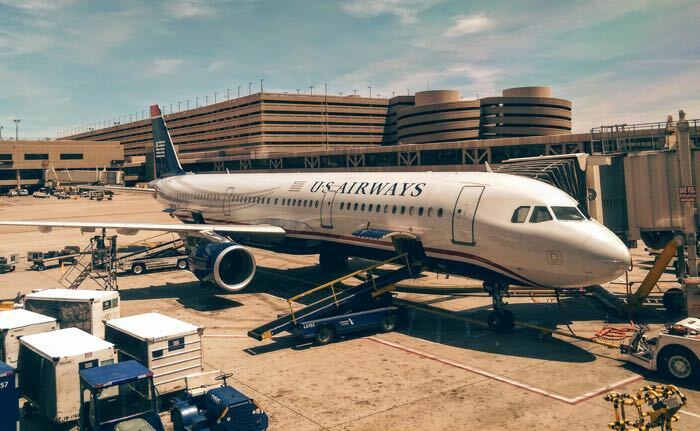 Travis Christ, vice president for sales and marketing of US Airways, told Bloomberg News the decision will save the airline about $10 million a year. If I didn’t know any better (actually, I don’t) I’d say US is trying to liquidate, and I think they’re doing a pretty good job so far. I don’t know about US, but on UA it seems like all of the programming has a bunch of advertising, not to mention is done by NBC, so I assume they pay very little, and are maybe even paid by NBC to put it on. Help me out here, what do headsets have to do with the existence of video programming? Did the (ridiculous) cost of headsets cover the cost of entertainment? I don’t know what century US is living in, but most people have their own headsets that they carry aboard, be they Bose or from their iPod. So is US saving $10 million because those are the fuel savings from 500lbs. less on each flight? I have a feeling this is something most of the other carriers won’t follow. American flight cancelled– unruly passengers or late crew? I, personally, am not too affected by this announcement, because, my strong distaste to the IATA code, “US,” and the fact that most of air carriers’ video programing is utter garbage. The last time I flew US, I did notice the excess of advertising, as well, which fueled an internal debate about whether people who have paid to sit in a pretty confined aluminum space, should be forced to watch advertising. Mostly, though, in a larger context, I’m trying to stifle laughter at how poor US is becoming. I can’t believe they still have any customers, at all.